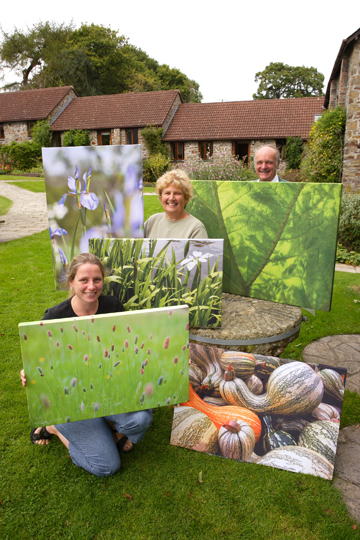 David and Mary C taking delivery of their new canvas prints at Ham Farm in Devon. "We are absolutely thrilled with these superb images on canvas, showing our beautiful natural surroundings here in mid-Devon. They are not only a great talking point, but they add to the contemporary feel we are looking for in our accommodation."